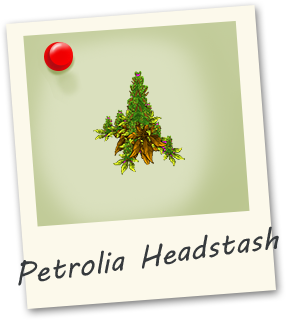 Petrolia Headstash originates from Afghanistan and is considered to be one of the strongest indica strains. 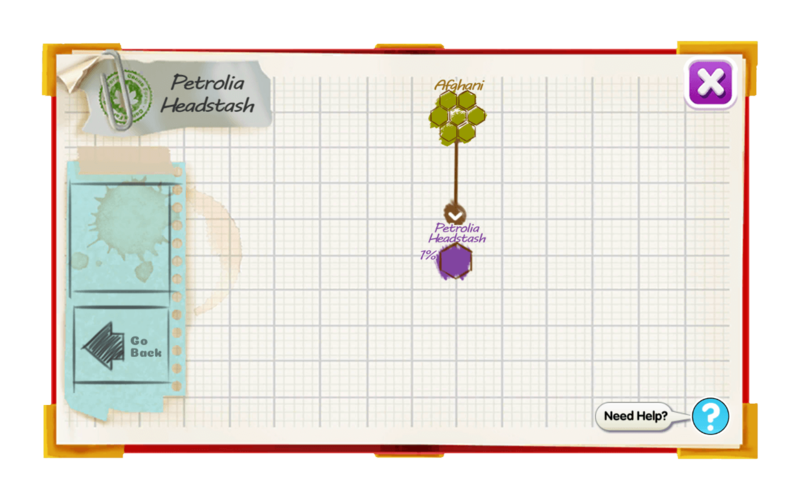 Petrolia Headstash’s lineage can be traced to very strong indicas such as Herijuana. Its poingent and dense buds contain a distinctive hash taste showcasing flavors of earth and pine. This strain is great for cramps, stress and body pain.